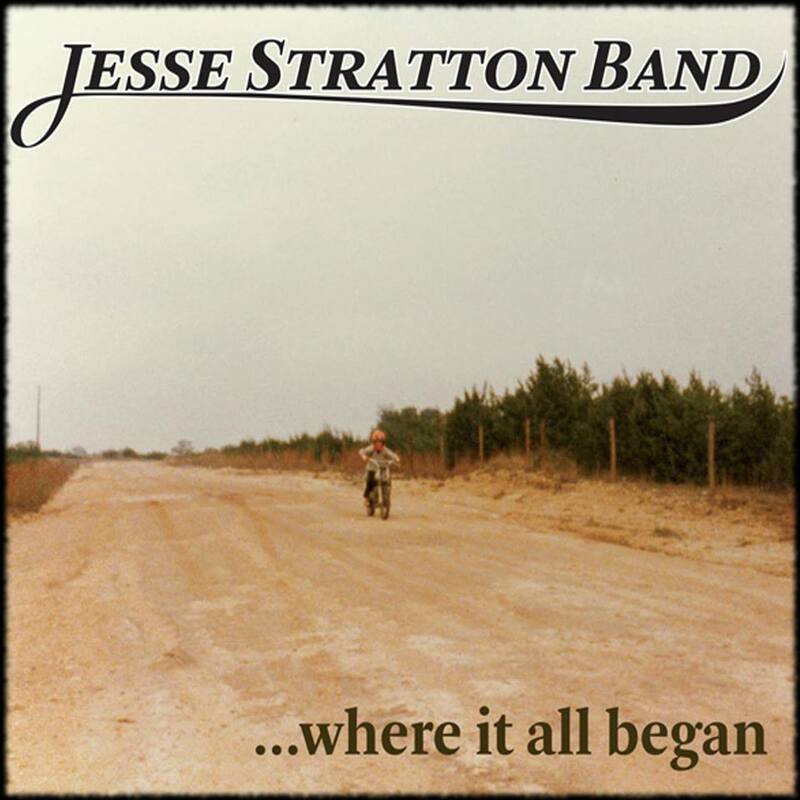 Jesse Stratton Band's new album Where It All Began is now available on iTunes and at a show near you! This is a very solid sophomore release for Jesse, and it comes in at almost exactly one and a half years since his first release Broken Strings. Where It All Began shows a marked maturity over his freshman, solo album Broken Strings, both in his songwriting as well as the instrumentation and production value. Jesse has transitioned from a solo/duo to regularly performing with full band, and the members of his band were also the same musicians that recorded this new album in the studio. The full band includes the standard 4-piece with drums/vocals (Kenneth Martinez), bass guitar (John Ohlinger), lead guitar (Tony Garossino) and Jesse on rhythm acoustic and lead vocals, but Jesse also rounds out the band's sound with the occasional saxophone and harmonica, plus Tony Garossino also plays mandolin and lap steel. 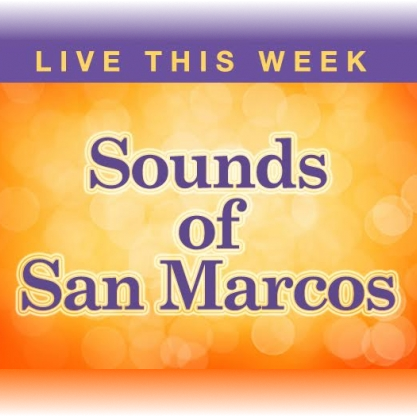 This record starts out with a fast moving, rock-like tune, transitions into a well constructed landscape not unlike the Texas Hill Country! These tracks reflect Jesse's current stage of life. This is Life is about savoring the moments that happen in the day to day with wife and kids, because these moments go by very fast! Speaking of kids, if you listen real close to the end of track 4 (Never Touch The Ground), you might just hear some guest vocals by Jesse's daughters and Kenny's daughter! 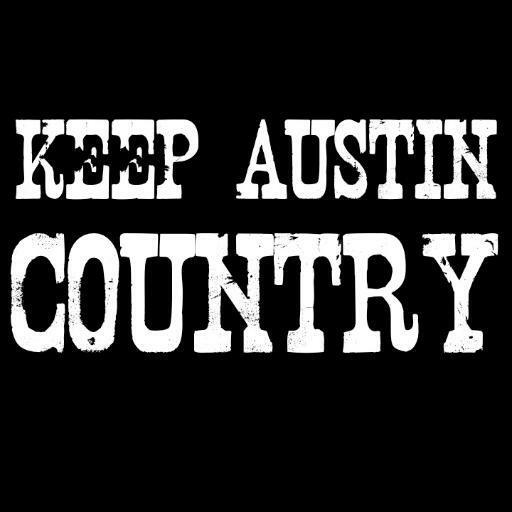 It's also worth mentioning, Jesse released the single Wimberley last summer after the devastating floods of Memorial Day weekend, and donated all proceeds through My Neighbor's Keeper (a local 501(c)3) that works directly with affected residents and is run completely by volunteers. Not only does this album show Jesse's musical maturation, it also shows great promise and I can't wait to hear what's coming next! Jesse Stratton Band is in the middle of some CD release shows, find one near you soon, and pick up a copy of Where It All Began! May 14 The Phoenix Saloon!